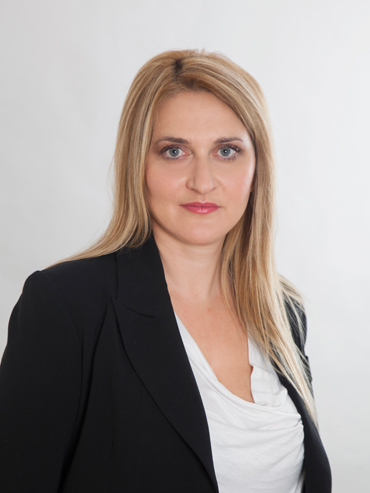 Despoina’s company and commercial law practice includes advising on company structuring and establishment, ongoing corporate governance and assisting clients in issues arising in the day to day running of their business. She has experience in drafting and negotiating a wide range of commercial contracts, in particular distribution, agency, leasing and labour agreements. Despoina also has a litigation practice, representing clients in debt recovery proceedings, breach of contract, employment, shareholder and succession disputes.